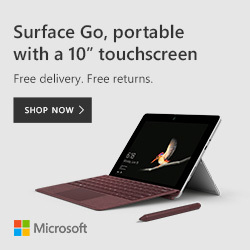 Parents, Teachers, Students and Military, save on the Surface Go computer by Microsoft. 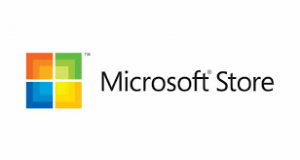 Microsoft Store offers a full line of trusted software and hardware along with a full selection of computers, tablets, Xbox Consoles, Windows Phones, Office Subscriptions and more! 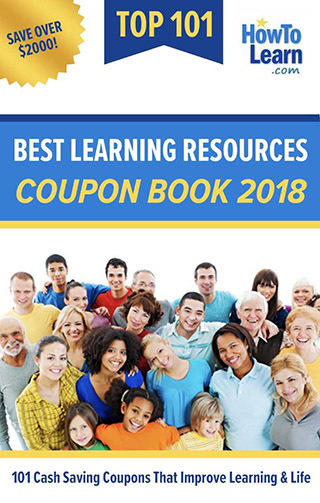 Do you have a learning product you want to share with 2.4 million parents, teachers, homeschoolers and adult learners?